Despite Montreal’s reputation for its wild nightlife, it is still a town that loves to stay in shape year round! It is loaded with all sorts of activities, you can play any sport that you can imagine, and has tons of amazing gyms. My favorite gym that I have been to so far (and the one I joined for the summer!) 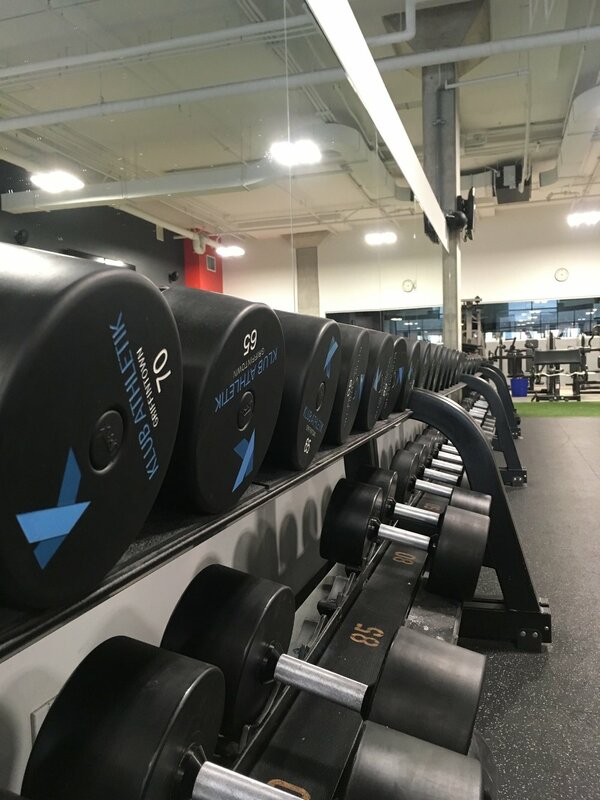 in Montreal is Klub Athletik located in Montreal’s trendy Griffintown neighborhood.